In any country, it is forbidden to let public officials move national funds into a private company and to be the company chairman after government service. According to the Jian Cha Yuan Supervisory Ministry investigation and report, Taiwan DPP party chairman Ms. Tsai approved Executive Yuan Ministry development funds to set up a biotech firm, of which she later became the chairman. On March 18, 2008, 2 days before the March 20, 2008 election, in which KMT Presidential candidate Ma won big by 2.2 million votes, the Executive Yuan appropriated funding for a biotech company Yu Chang, of which Ms. Tsai was later the chairman. 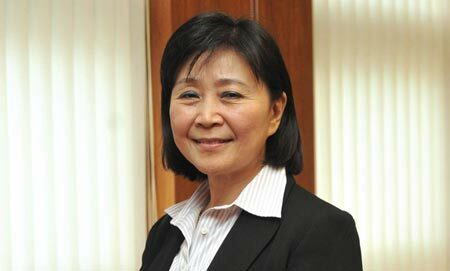 At that time she was the vice chair of the Executive Yuan. After the DPP lost the election, she became the biotech company chairman. She immediately took the management and consultation fee of 13 Yi NT, or $40 million US dollars, in one lump sum instead of spread over the years. Out of the overall 25 Yi, $80 million that the Executive Yuan national fund invested, she took half of that amount. There was not one drug or product produced via her efforts. Ms. Tsai then sold the company to Mr. Yin Yanliang. We don't know how much the Tsai family consultation firm made from this deal. But the Tsai family did pay down 1.3 Yi, around $4 million. Taiwan is precarious because this type of practice is allowed. Former Minister of Finance Ms. Liu Yiru brought Ms. Tsai to court. Due to a typographical error where 8 months was typed as 3 months, the case was thrown out and the judge fined Ms. Liu by 2 million NT, or $70,000 US. DPP Tsai is untouchable. We don’t want another corrupt DPP leader like Chen Shui-bian, who lacked political integrity, and was dubbed as a troublemaker by the US Bush Administration. 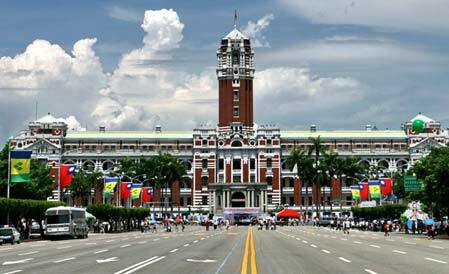 The DPP political administration had a habit of moving the ROC national funds to fund a Taiwan Independence nation. We must make clear to everyone that this is not legal and will not be allowed if Tsai becomes president. Whoever is the next ROC president will have to abide by international standards and laws, they cannot be so arrogant to disregard the law as Chen Shui-bian and Tsai Ing-wen have done in the past.